HacKeD By KingSkrupellos Deccal.Org Digital Security Technological Army ! How happy is the one who says, I am Turkish ! There is no God but Allah is unique and Hz. Mohammed ( s.a.v ) is the Messenger of Allah ! ALLAH. It all starts with ALLAH the universe, humanity, and our own conception. And it all comes back to ALLAH in the end. There is no victory without ALLAH, no progress, no peace. Strengthen your relationship with ALLAH in the easy times, and you will find ALLAH beside you in the hard times. 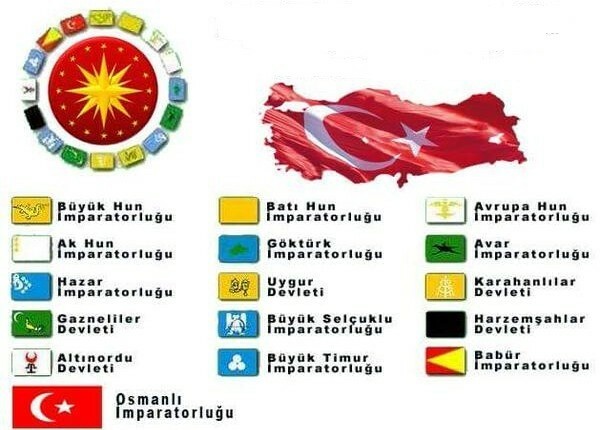 TURKEY is the real power over the World. Every Country and People will know this. TURKEY is inexpugnable. Hacking is just an Art - It is not sin or crime. It is only to show your website weaknesses and spread our important messages to you all. Do Not Panic. All Your Datas are secure ! Muslim Is/Are Not A Terrorist/s - Unbelievers of Islam are supporters of Terrorism but Islam is the Religion of Peace. When Muslims Retaliate and Show you How treat Muslims : Terrorism. No Islam is Religion of Peace. You have to obey Turkish Nation and believe to Islam Religion !!! System Ownz Hacked Defaced Fuck3D By KingSkrupellos DeccaL.Org Digital Technological Moslem Hackers Army !